I’ve long wanted to directly compare the ability of various ferrite materials to see how they restrain common mode currents. The mere fact so many recipes for ferrite compounds exist suggests profiling them is prudent. To that end an order was made to Mouser for a variety of ferrite products from a manufacturer called Fair-Rite. Here is the N9TAX choke along with a sampling of Fair-Rite chokes. Comparing the N9TAX and clamp-on ferrites. In addition to the choke supplied with the N9TAX ladder line J antennas I added eight clamp-on products from Fair-Rite along with some Type 61 cylindrical “slide ons” I had in the drawer from previous testing. All these ferrites have inner dimensions perfect for RG-58 cable. Here is the big list. 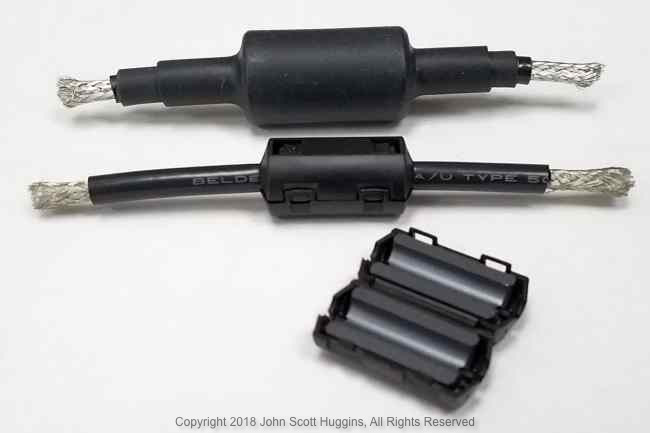 Essentially the exact same basic type of product, ferrites for RG58, came from Mouser in the exact same shipment with differing levels of shock prevention. 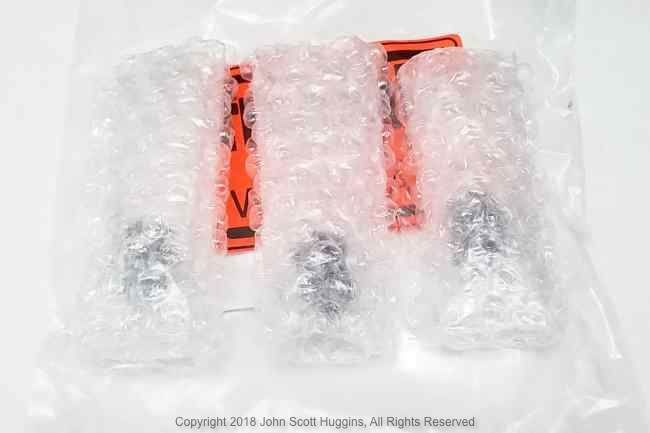 three clampons simply tossed into one bubblewrap bag. Some ferrites are more equal than others. These ferrites are individually wrapped then bagged. Not sure what to make of all this. 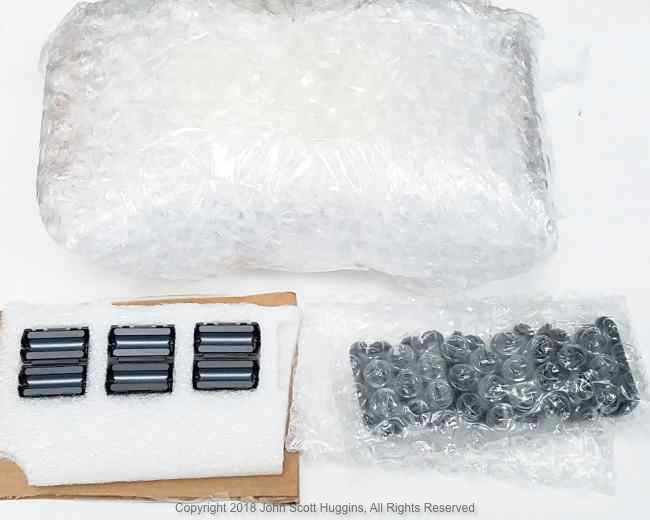 Despite the same manufacturer, it appears each ferrite model resides in different areas of Mouser’s warehouse with varying levels of “concern” among the workers during packaging. Everything arrived with no damage so… whatever. 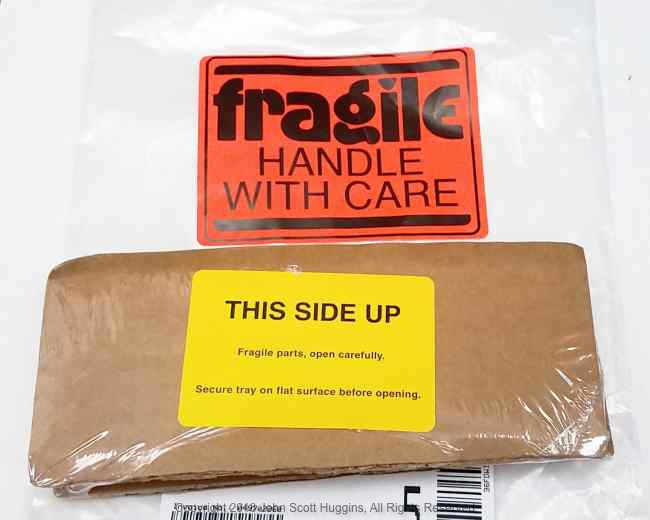 Despite the variances in packaging at Mouser concerning these fragile ferrites, purchasing your Fair-Rite products from them or other “normal” electronic suppliers is still the smart move. When you are ready to make your purchase, please please compare prices. 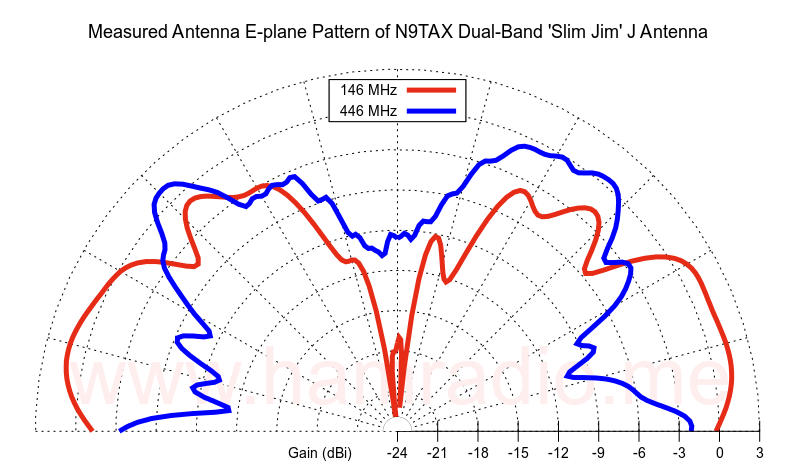 You will quickly learn the various amateur radio resellers jack the price up by dramatic multiples. Fair-Rite makes practically all ferrites available today so you might as well not pay more and just get them direct from Mouser, et. al. This is just one example showing prices as of October 2018. This stunning distribution of ferrite pricing is the rule for most sizes and shapes. 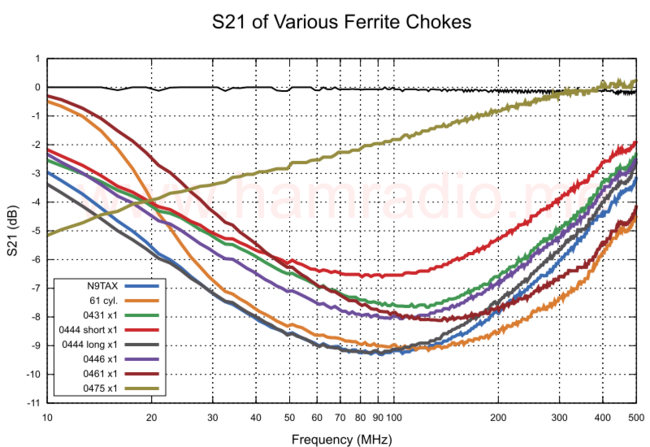 Stay away from speciality sources such as most amateur radio businesses unless you just enjoy bragging about spending lots more. That 0475 material certainly deserves a closer look at lower frequencies and we will do exactly that in a later post. It’s good to see the N9TAX ferrite among the top contenders suggesting some thought went into his choke selection process. None of the contenders do well at UHF or should I say not well enough to sufficiently choke current. Measurements of two or three in series, given the limited length of our test piece of RG58, will reveal how these devices team up for a better result. My previous review of the N9TAX J antenna found currents above the coaxial cable chokes, but a later purchase reveals much less UHF current in the upper section of the antenna. 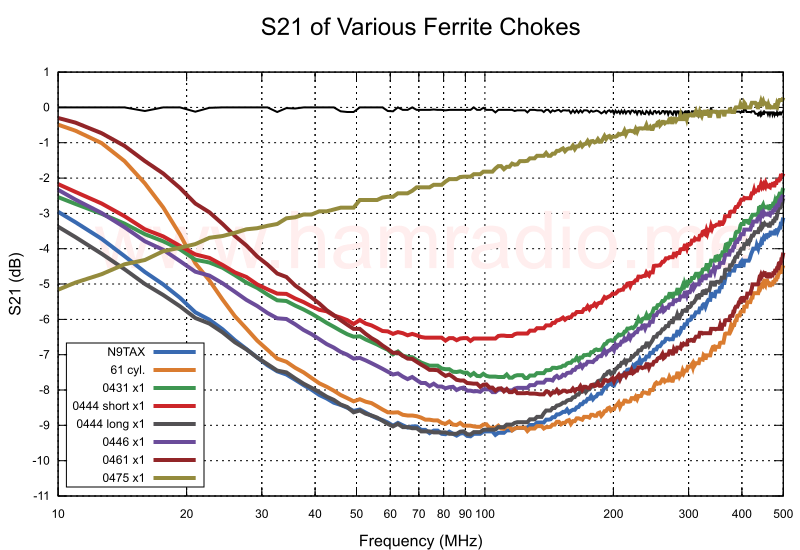 While producing a decent pattern at VHF, the UHF = Hurl! Since the UHF coaxial chokes in the “J” portion of the N9TAX dual band antenna seem to do their job, this leaves only feedline currents as the reason for the up-tilt at UHF. This test did have about 5 feet of feedline below the antenna… plenty long enough to spoil the overall pattern if common-mode currents flow. Can the addition of off-the-shelf clamp-on ferrites improve the performance of the N9TAX dual band 2m/440 J antenna? We hope so, but aim to find out with real testing. Check for more posts in the next several week.